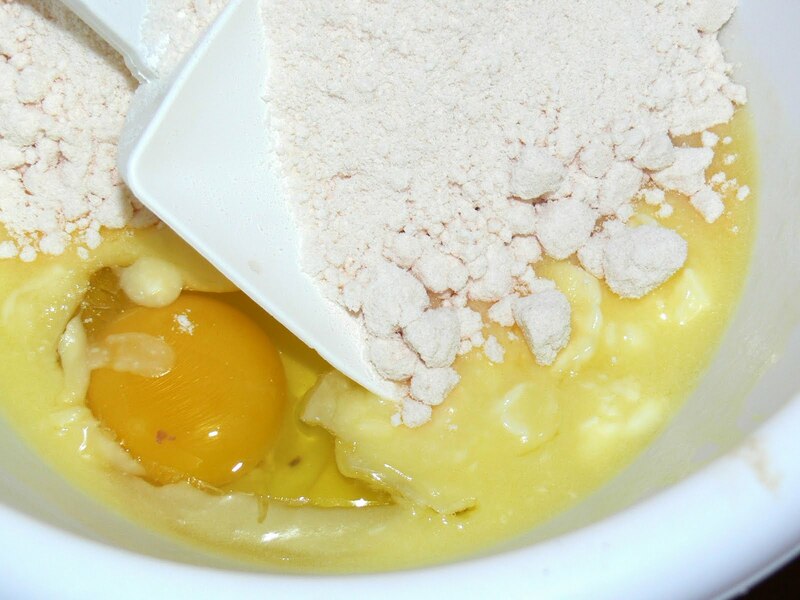 Mix together cake mix, 2/3 cup butter, and egg. Pat into a greased 11x15" jelly roll pan. I found it easiest if I wet my fingers a little bit to keep the batter from sticking to them. Press as evenly as you can. Bake at 325 degrees for 10-15 minutes. Should be dry on top and slightly brown. Sprinkle wth marshallows and return to oven for another 5-10 minutes. Marshallows will puff up and become gooey. While marshallows are cooling melt butter, peanut butter chips, and corn syrup﻿ in small sauce pan. After it is melted add vanilla. Spread as evenly as you can. I did not wait for my marshallows to cool completely and ended up with it all swirled. It still tasted good and you couldn't really see it after I put the nuts on. Sprinkle with peanuts and lightly press into melted chips. These are so different. I have never seen anything like this before. My husband like paydays, are they similar? I think he will like them. I believe so based on my quick search online. I think they are similar just called different names from each company. These are really good! G'day and YUM jenny YUM! Want to try this right now!